In the new video, MMORPG Albion Online Chief Technology Officer David Salz spoke about improving performance for Kay update. Over the past few months, developers have made significant changes to the performance associated with bigger fights. A technology was created that allows recording fights at the network level. Simply put, the team can view the battles again and again, analyze what is happening, observe the various components and effectively determine the elements that are not working correctly. We must understand that the source of lags is not one problem. It is a question of situations when a large number of elements do not fulfill the tasks assigned to them. The team sometimes has to rewrite the code, because some subsystems do not work so fast. Sometimes this applies to game design and skills, which need to be remade due to their excessive consumption of resources. Here you can also include 3D models or animations consisting of too many polygons or bones. 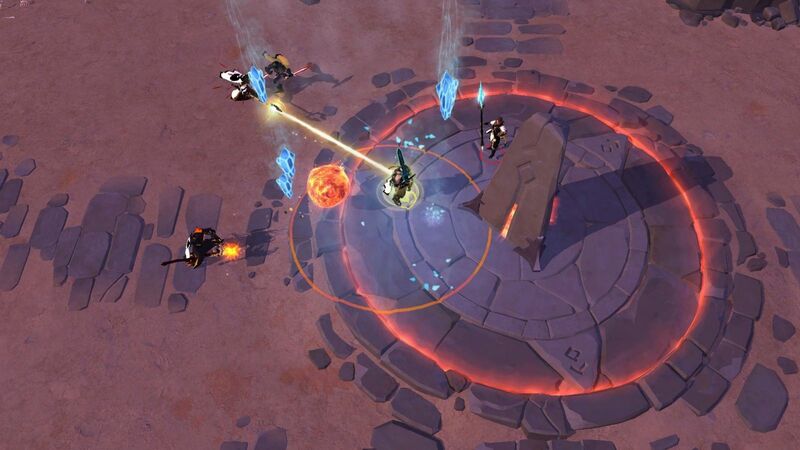 So, you will be able to normally enjoy great battles in Albion Online and say goodbye to certain FPS-problems very soon. TERA - What's The Best Brawler DPS Crystal Setup?